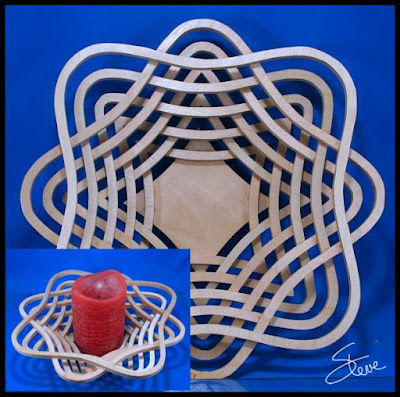 Stacked Ring Centerpiece Bowl Scroll Saw Pattern. You see these stacked ring bowls all over the internet. 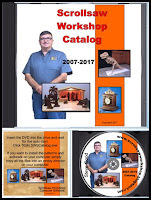 They are very popular with the folks in the laser community. They come in all kinds of designs. Some of the designs are very intricate. They are cut from a single flat board. Usually Baltic birch plywood. They make interesting centerpieces and most people seem to find the top down patterns they make fun to look at. 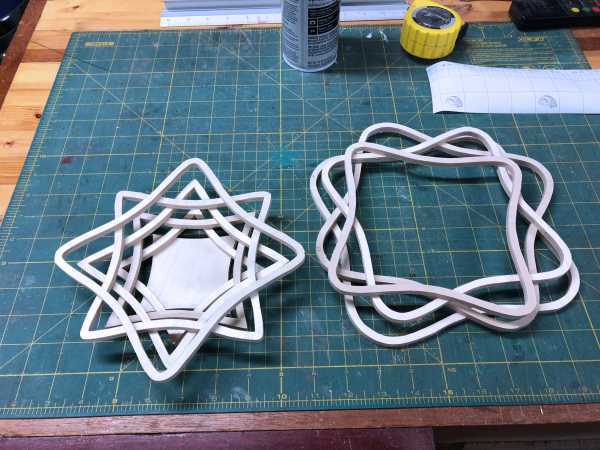 Some of the patterns can be challenging to assemble because you have to rotate each ring a certain number of degrees to get the design to look correct. This one is easy. You just alternate every other ring by 45 degrees when you stack them up. Another interesting fact about these patterns is that they are so simple to draw. 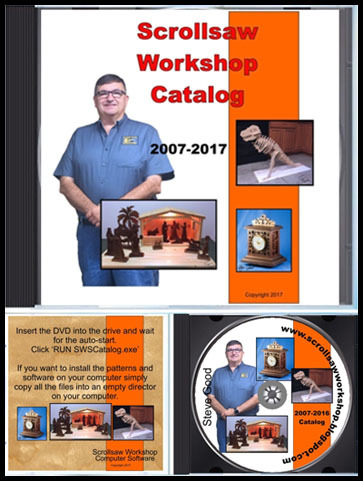 Once you have the outer shape, the design software calculates and draws the inner rings. They take about ten seconds to do a basic one like this. 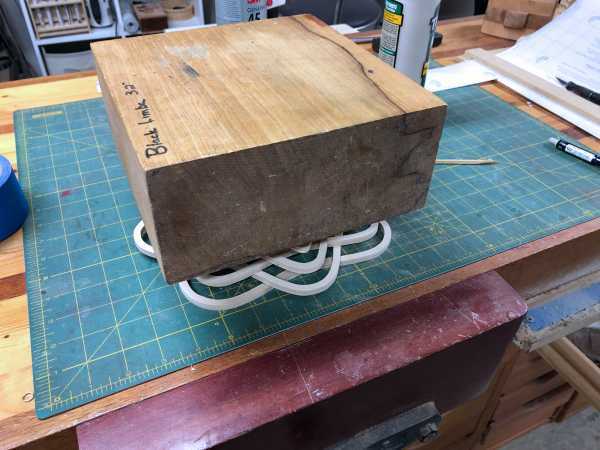 You will need a board that is nine inches square for this project. I am using 1/4" Baltic Birch plywood. After you have all the layers cut it's time to sand them. This is a tough project to sand once it is assembled. This is one of those projects that take longer to put together than to cut. You can cut these in less than an hour easy. I glue the stack together from the top up. 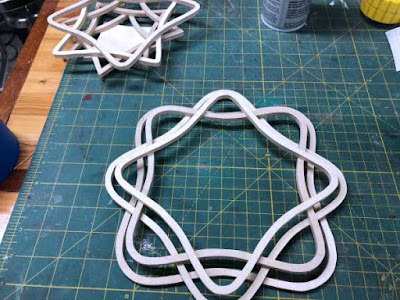 I place the top ring on the table and lay the second ring on top of that. 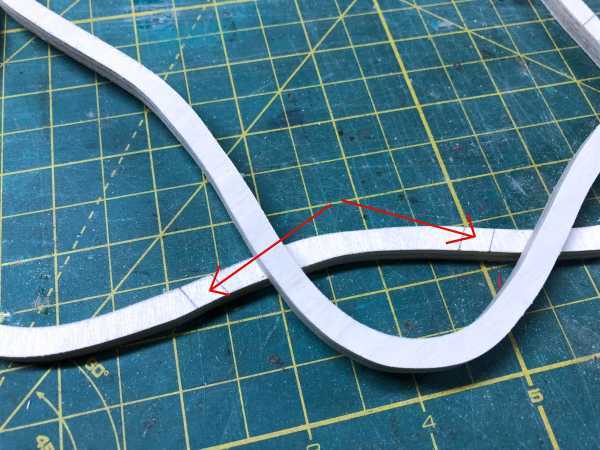 Once centered I draw light pencil marks to show where to apply the glue. Step and repeat until all the layers are glued together. A heavy weight will act as a clamp until the glue dries. I generally just spray them with a spray acrylic. I almost never use stain but this would be a very bad project to apply stain too. It is nearly impossible not to have glue squeeze out which will ruin the stain. Have I ever mentioned how much I hate stain? Yes, I am a stain hater. I admit it. I love natural wood. There are some occasions where I tolerate stain on furniture but almost never on a scroll saw project. I see a lot of projects that are stained and it is almost always poorly done. 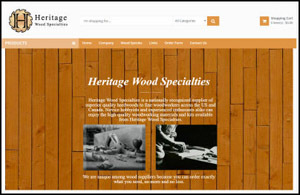 Staining wood is a skill that has to be studied and learned by experience. It is not a simple process to do well. Stepping down from my soapbox. 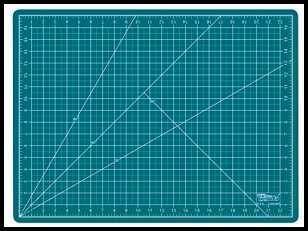 Amazon Link to purchase this cutting mat. When I post project pictures like the ones above I will get email asking about the cutting mat. 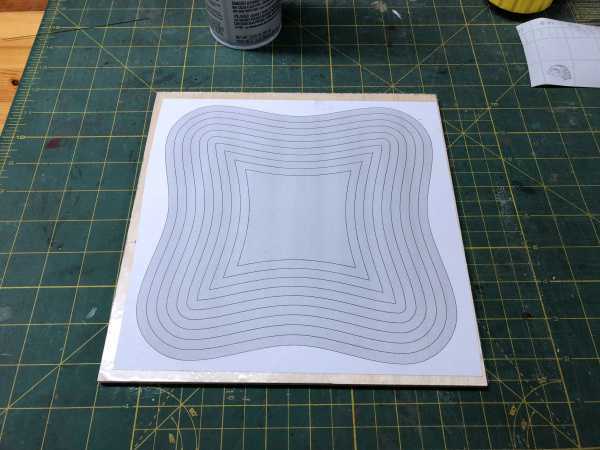 I always have a cutting mat on my workbench. When I work with paper patterns I like to use X-Acto knives and straight edges to cut the patterns down. Some jobs only need scissors but often I want a straight cut. I buy these mats from Amazon because they are very expensive when I try to buy them locally. This one is 18" X 24" for under $20. That is almost half the cost of what I would pay locally. I end up buying one about every 12 months. They would last longer if I took better care of them but they take a beating on my workbench. I have mentioned this product before but I still get emails asking my opinion so I want to pass it along again. We all need a good light when we scroll. Sometimes it's handy to have a magnifier when we are scrolling small detail. 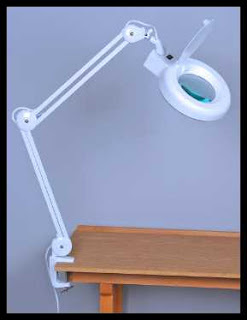 I have purchased several of these clamp-on magnifier lamps over the years. Some have been quite expensive. I'll be honest and say that this $39.99 lamp sold at Harbor Freight is nearly as good as the ones I have spent well over $100 for and much better than some. It uses a fluorescent lamp and has a 3 diopter glass lens. Is the lens distortion free? No. There is some distortion around the perimeter of the lens. That's where spending over $100 will sometimes be better. The lens is also just 5 inches. I would prefer 6 or larger but hey this thing is inexpensive so I expect some trade-offs. The arm does a decent job of staying in place. It does not move as easily as some of the ones that you will see in a dentist office. They glide like butter. This one glides like peanut butter. I don't move it enough to make that a problem for me. Unless you just have to have an LED lamp, larger/better lens then this is a good value. I use this lamp on my daily driver machine. I have another lamp that I spent over $120 for that I never use. This one is better. Yes Francis, there are some good values at Harbor Freight. This is one of them.